If I could, I would stand up and cheer this young man for the courage to stand up in a public room and say what he did. I applaud him for his bravery on the field of battle, both in serving our country in the military and on the streets here at home to protect the citizens of this country. We’ve seen what happens when the governments in other countries take away the right to bear arms from its citizens. Is that what we want for our country? How many more of our rights are you willing to let the government take away from you? If our government succeeds in taking away our right to bear arms, how many of you will go out with the police officers in your own town, unarmed, and stand up to criminals and lawbreakers who probably will have weapons? When the law abiding citizens and their defenders have no more weapons, only the criminals will. This Plan is a plan for the detriment of the decent citizens of our country. As we raised the flag early in the morning, Arnie in his Army T and U.S. Army cap, and me in my patriotic shirt, we felt patriotic indeed. We stepped back and Arnie saluted the flag standing for the country he had served for so many years. I held my hand over my heart. We said the Pledge of Allegiance to the United States of America. I felt like singing a stirring verse of our National Anthem, but refrained. I wish I had not. I love our country, even with all its problems and even with the horrible path I think it is on. 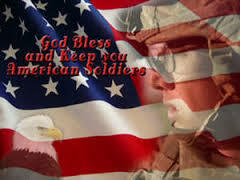 It saddens me, but I love my country and would die in its defense, if called upon. As we went through our day, we noted the lack of flags flying. We noted that a lot of the flags that did fly are faded. Some are in such bad condition, if it were not for the current design, you would think it had gone through the Civil War, tattered and torn. We like to call ourselves Patriots. Really? What will it take to show the world that we are truly Patriots? Another 911? 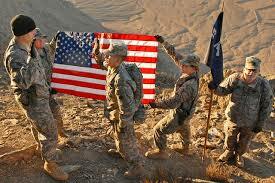 Everyone flew the flag after the attacks on our own soil. It occurred to me that most of our citizens think a holiday like Memorial Day, Veterans’ Day or Independence Day (yes kids, that’s what we used to call it), is only for getting a day off from work, watching a ball game and getting ready for a party, where they can drink until they act like fools. Are you a PATRIOT? Act like one. This is your country. There will be no expiration date on this invitation for an interview. I’d like it to be an ongoing event on the Writers and Authors group forum on Facebook. Please send me a private message on Facebook, Twitter or LinkedIn if you would like to be interviewed. I will send the questionnaire via email to you to be completed and returned. Hope to hear from as many of you as can spare the time. 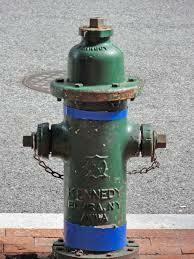 Has it ever occurred to any of you that there has been no “New and Improved” changes to the basic fire hydrant in this country? 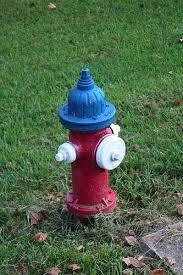 On our way out to breakfast this morning, I noticed all the different hydrants along the road to the restaurant. Yes, they have been painted different colors. 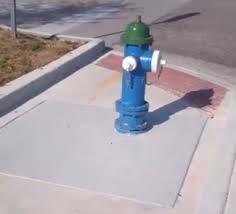 In Houston you can see a multitude of different colors on fire hydrants…but they all have the same shape, height, posture, etc. Below is an example of some of the colors in Houston, TX. 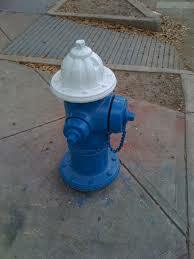 I’ve even seen a black fire hydrant. This whole thing made me think of a quote from an old teacher of mine, “If it ain’t broke, don’t fix it!” (Yes he used the slang word deliberately). So why can’t our culture understand that. Why change something when it “ain’t broke?” I think that our country, in particular, has changed a lot of things that have been working just fine for years. Don’t ask me to list them, neither of us has that much time. Besides, if you think hard enough, you’ll know exactly what some of them are. You may even have your own pet peeve. Just my opinion…take it or leave it. This is beautiful, Bette. I do the same thing with pictures I’ve taken. You’ve probably noticed that if you’ve seen any of my book trialers. I hadn’t really thought about doing landscape though. I’ll have to try it. Good job! 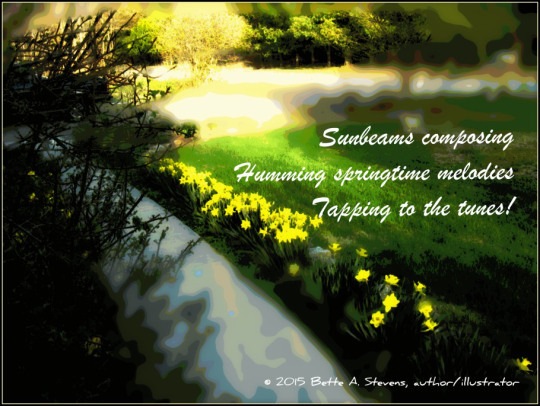 I was fortunate to capture spring’s magical beams composing melodies on our daffodils along the walkway to the Farmstead late last week. Naturally, I got inspired. Grabbed the Cannon, downloaded several images to my laptop and played around with photo editor. I’m a writer inspired by nature who loves to capture the moments and to create new images too. What’s inspiring you? 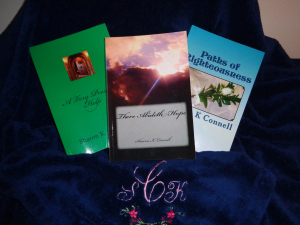 MEET THE AUTHOR: Sharon K. Connell (Christian Fiction). It’s another stormy day in Houston. They sky is grey to almost black at times. Thunder sounds, making me feel like I’m inside a drum. The rain keeps falling. I can’t get any gardening done or mow the backyard, which needs a serious haircut. Even the squirrels feel like a golf ball in high weeds back there. The birds are all quiet. Then I sit down at the computer. I enter my password and select Microsoft Word, pulling up my latest work, His Perfect Love. 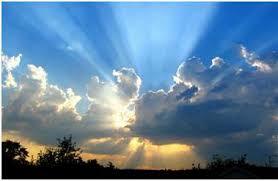 Suddenly the sun is shining, the clouds have rolled away, there’s light coming into the room. Yep…that’s how I feel when I’m working on my novel. Do you know that LinkedIn is a great place for writers and authors? I’d like to let all of you writers and authors and those of you who are thinking about becoming one to visit LinkedIn. There are groups there specifically for us. My favorite group is PenAndPaperWorld. Through interaction with the writers and authors, some published, some yet to be published, traditionally published or Indie Writers, I have learned so much. I would venture to say that I have learned more from these people than all the books I’ve read on writing. Today, I’d like to invite you to visit some websites. The first is a group that I started on Facebook where authors and writers can express their opinions or tell us about their own books, poems, etc. 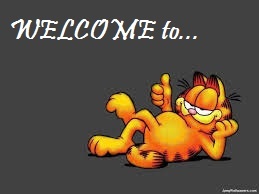 Please feel free to check it out and leave a note so that I know you’ve visited. Perhaps some of you have some good advice for novice writers (not unlike myself) who are not yet connected with sites like LinkedIn. Who knows, you may inspire the next J.R.R. Tolkien. Next is my Twitter page where I’d love to hear from all of you. 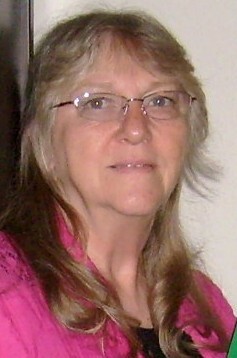 Then, there is my author page on Amazon. And finally, my Facebook page and connecting book page. If you have the time, I’d love to have you read more about who I am and tell me about yourself and what you’ve written.